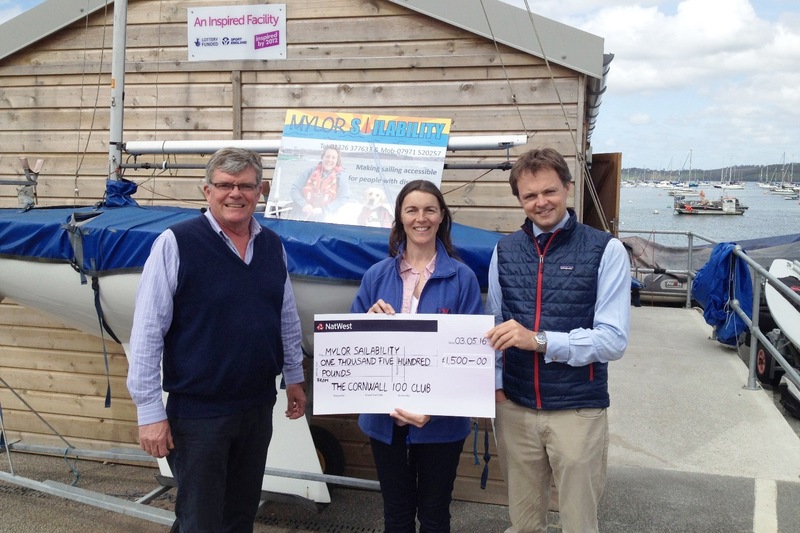 Mylor Sailability has received £1.5k from Cornwall 100 (C100), the business club of the Cornwall Community Foundation, towards a Hawk 20 keelboat for people with disabilities. Mylor Sailability is a charity founded by Tracey Boyne and provides sailing and powerboat training for those with a physical or mental disability. It regularly gets between 50 and 65 people a week on the water and often has to turn people away. C100 member, Roger Graffy, said: “Tracey’s project provides a unique opportunity for people with disability to enjoy this fantastic sport.